Training dogs isn’t easy. There are certain breeds that are highly trainable, but their ability to follow your command largely depends on three factors: the breed’s ancestry, the effectiveness of your training methods and the type of commands the dog is getting from you. This is why getting to know your puppy breeder is pivotal. If all three factors fall into place, you can enjoy an amicable friend, who will do whatever it takes to keep you safe and comfortable. However, if, for example, your commands are against the dog’s nature, you might find yourself struggling to keep the dog on the leash. 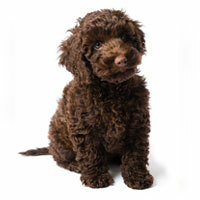 You can’t go wrong with Australian Labradoodles! These dogs are so intelligent that they hardly need any training at all. They are smart and open to new experiences. Their social nature allows them to enjoy family activities, but they will remain alert and guard your kids’ safety. Bring home one of these Labradoodle puppies for sale and you’ll enjoy the lovely company of the new protective and caring family member. 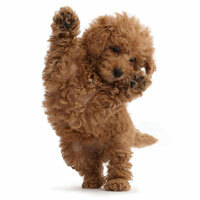 Or maybe you’re looking to get one of our cute Goldendoodle puppies for sale? 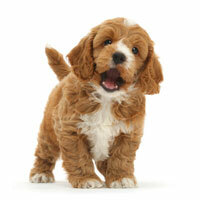 Another highly trainable breed, Goldendoodles are not only cute and friendly but also super intelligent. They respond well to reward-based training and take real pride in looking after their owner. This is one of the rare breeds who will sacrifice himself for the owner. Super intelligent, unbelievably loyal and incredibly caring, German Shepherd Dogs can become a perfect lifetime companion. Not only Golden Retrievers are good to look at, but they are also easy to get along with. This is a highly trainable breed, that respects his owner’s command and will do anything to please the person he’s training with. If left alone, Border Collie can get extremely bored. They need constant activity and physical exercise to expend excessive energy. Border Collies are highly intelligent, have lots of energy and are always up for a good morning run. This is a very independent dog breed, that needs little to no training. He will follow your direction but, in the absence of such, he can also figure things out on his own. Labradors make for great service dogs — they will lead you from the dark to light and safety. This breed with a ridiculously long name is perfect for families. Retrievers are loyal, smart and love to have fun. Whether you’re looking for a carer for your kids or simply a lovely companion, this Retriever breed is a great choice. Border Terrier is a high energy breed that wants to be useful. Training is the best way to keep Terriers engaged. 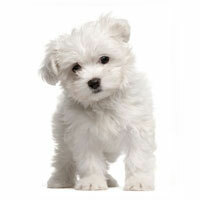 This is a rare Terrier breed that, unlike its famous relatives, is highly intelligent. This is a herding dog, so Australian Shepherd will get bored and even destructive if he doesn’t have work to do. They are always up for a physical activity, exercise or herding. Shelties can’t sit still. They will keep themselves busy, entertained and create a lively atmosphere for the whole family. If you don’t have much time to train them, they will still take on a role of a carer, making sure the kids are safe and cats are kept at a distance. A beautiful breed, Dobermans are very easy to train. They also have a very good memory. Even though this dog breed has a bad reputation, when trained properly, he can become a great watchdog and an easy-going companion. 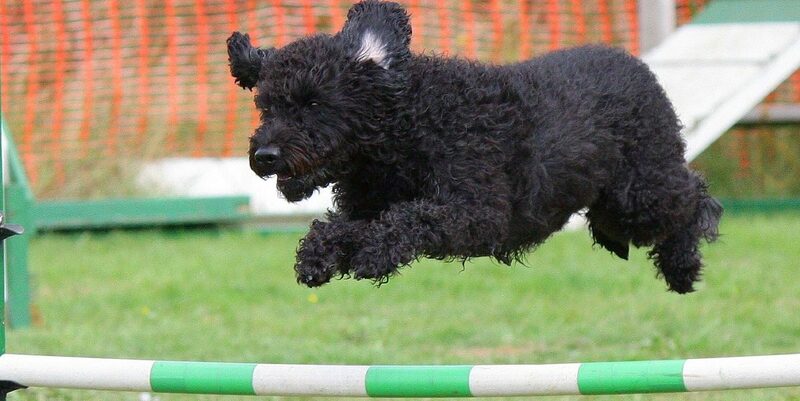 Not only Poodles are friendly and loyal, but they are also incredibly smart. They constantly rank as one of the most intelligent breeds. They like to follow their owner’s command, which makes training them a delightful experience. 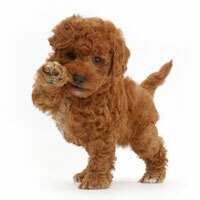 If you are looking for a new pup, especially a labradoodle or goldendoodle we got you covered no matter where you live. Uptown is what happens when the best breeders join forces to deliver the most amazing dogs. 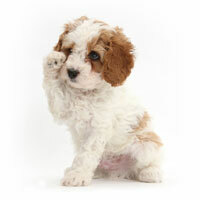 Find the perfect puppy from a breeder with integrity. 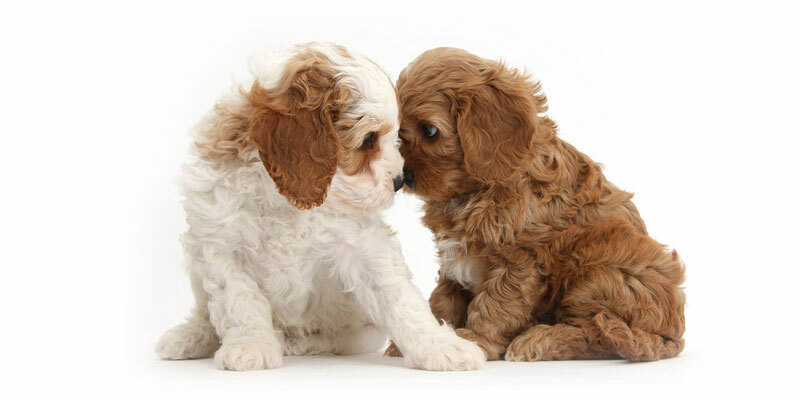 Ready to find the perfect puppy? Get the reservation process started below. © 2019 Uptown Puppies LLC. All rights reserved. Marketing by Klicker.